At Access Design & Safety, we're experienced in providing thorough checks of a wide range of industrial and commercial engineering designs. We check designs to the latest codes of practice including TG20:13 so you can be confident in a design that is safe, practical, and feasible. 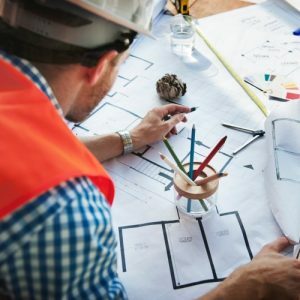 Whether it's working with our own scaffolding designs or the plans drawn up by another designer, we have the skills necessary to provide a comprehensive design check. We'll examine every element of the design in the context of your project to ensure it's truly fit for purpose and complies with any necessary legislation. We take a complete view of the project and all calculations will be checked carefully for accuracy. Everything is accounted for, including the geographical placement of the scaffolding and the prevailing wind load. A report will be generated, allowing you to make an informed decision about your next steps. Call the scaffold specialists at Access Design & Safety for a professional design check today.